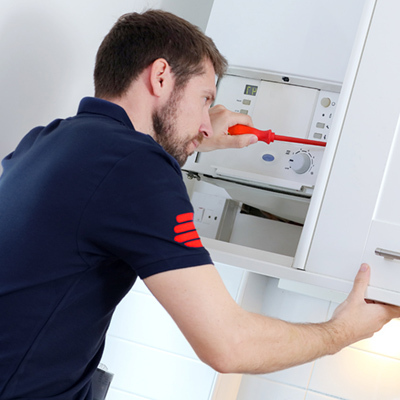 Boiler Cover gives you great peace of mind for your homes heating and hot water. 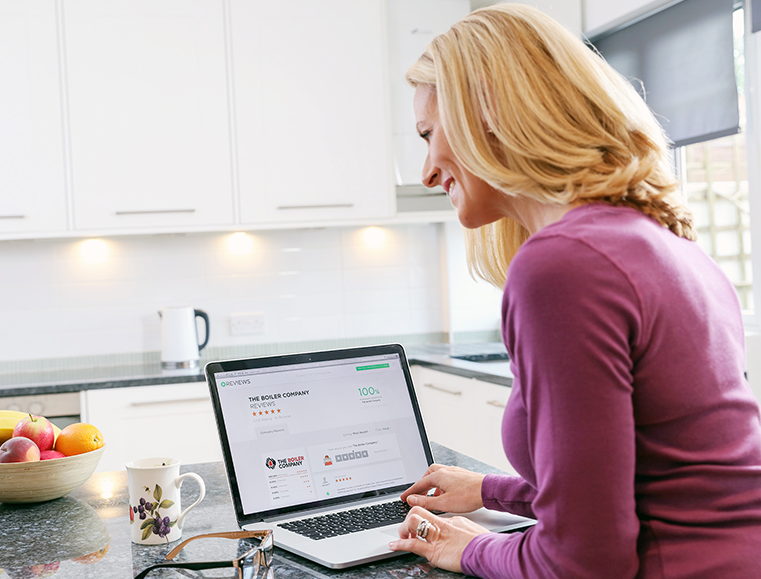 That's why we offer a range of options to make sure we have the right plan for you. 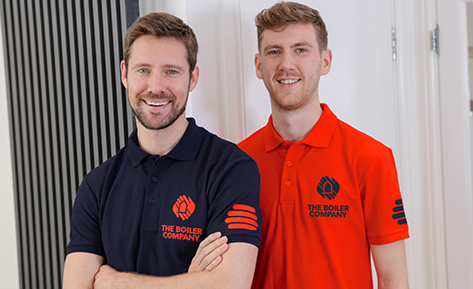 If you're having trouble with your heating or hot water, or want to know more about our Boiler Cover plans, contact our team today. 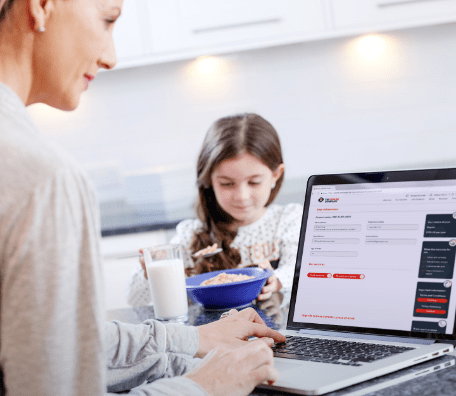 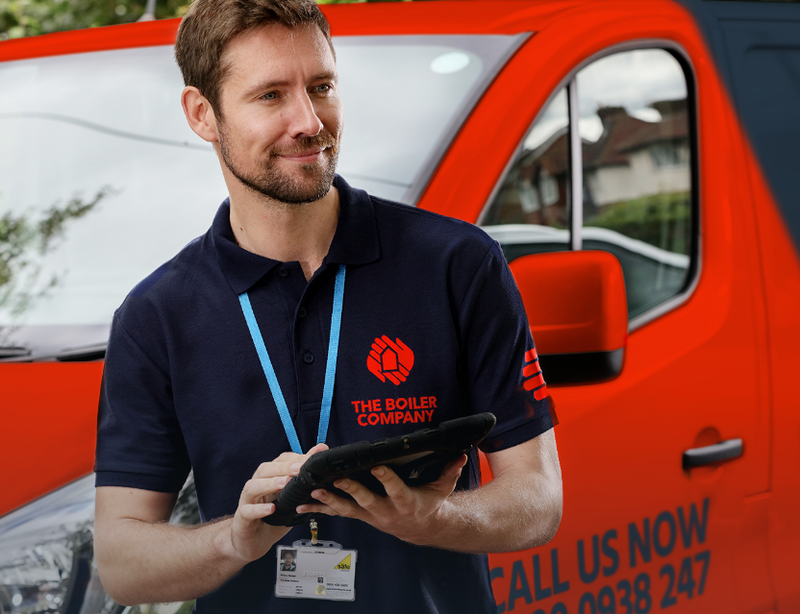 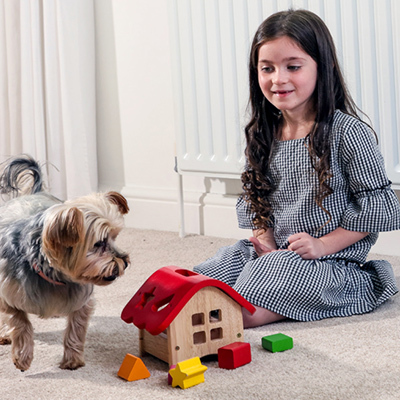 Our network of 1,000+ Gas Safe registered engineers are available 24 hours a day to help with your central heating breakdowns, scheduled services and home emergencies. 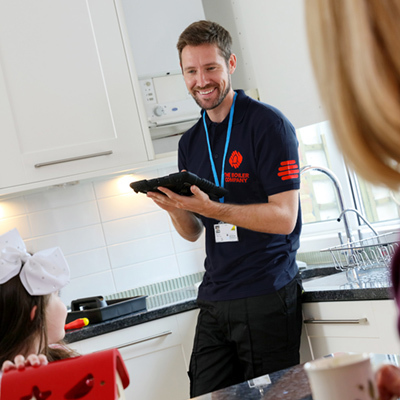 During the past few years over 15,000 customers have put their trust in us to ensure their homes are safe and properly maintained.